If you are a true movies and TV shows enthusiast, then all you really need is Tea TV! 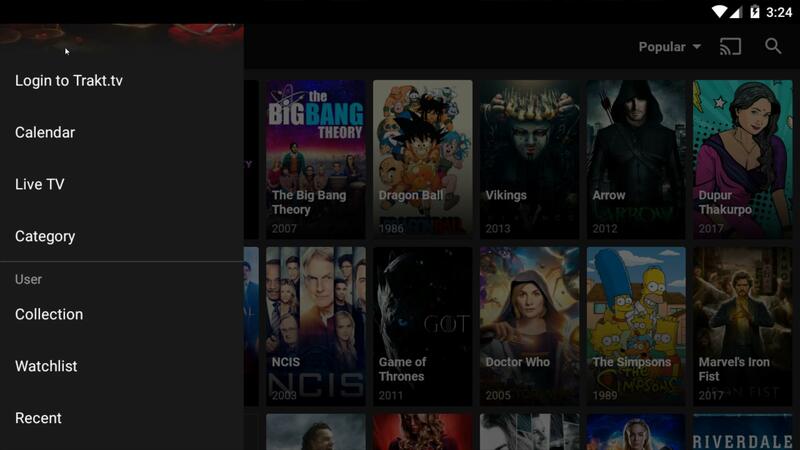 TeaTV is an Android app which allows you to watch, stream and download FREE and 1080p HD TV Shows and movies on your Android devices. It provides almost any TV shows and movies. Absolutely free. You can download them on your Android device or watch online. Watching movies and TV shows are the best entertainment! - MOST IMPORTANTLY please install the app from our official website for FULL functionality! Visit TEATV website for more information and download.